Chakras are vortices of energy that are found emanating from the central meridian of the body. Meridians are like energy highways in the body. Energy doesn’t need meridians to flow as energy is everywhere, but it travels more efficiently along meridian pathways. Chakras and meridians are found on subtle energy level of the body which is more subtle that the physical body. The central meridian of the body runs from the top of the head and down to the perineum. Meridians extend out from this central meridian to the arms and legs and connect with Earth meridians and universal meridians. Chakras are found at different point along the body. 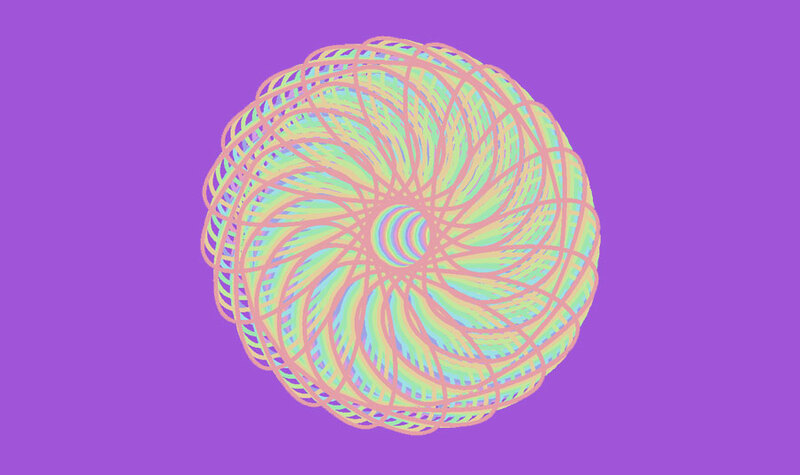 There are many micro chakra vortex points, but there are seven major chakras. 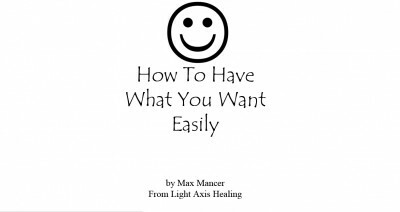 There is a lot of information about chakras and you can learn about them more if you do the Light Axis Healing Course. Chakras need to be balanced. In fact we need to keep them balanced throughout the day to stay calm and to stay in a good vibration. Most humans have problems with chakra fluctuation. A lot of the time this is because they are forced into situations where they have to have experiences with people that they shouldn’t even be in the same room with, because they are not on the same wavelength and not aligned with them. You know that your chakras are not balanced, when you feel disturbed, annoyed or irritated. It is a feeling of not being at ease or of losing enjoyment or ability to enjoy yourself right now. When you centre your self and balance your chakras, you feel calm and able to feel good and safe and you can find solutions to everyday issues and problems through good energy without needing to feel stress. It is important to balance your chakras before you meditate. 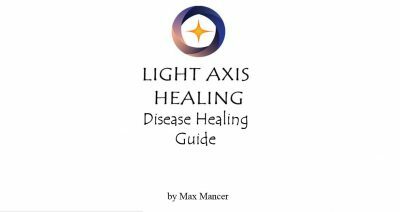 If you want to learn how to balance your chakras correctly, then you should do the Light Axis Healing Course. Tags: aura, Australia, chakra balancing sydney, chakras, distance healing, Healing, kinesiology, meridians, NSW, spiritual, sydney.